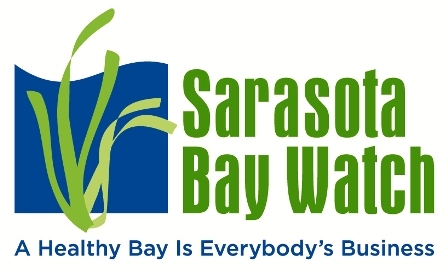 Our partner, Sarasota Bay Watch, held its 4th Annual Monofilament Clean Up. Eighty three enthusiastic community volunteers worked to clean the shorelines and bird nesting areas to protect our sea birds and marine mammals. Additionally, the monofilament data Sarasota Bay Watch collected during the clean up will be used for statewide entanglement research. Sarasota Bay Watch donated all of the fishing lures collected to the Ringling School of Art, where they will be used as decorations on a holiday tree to be auctioned off for charity.